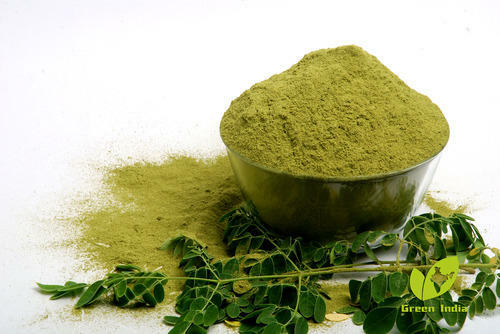 We are one of the leading manufacturers, suppliers and exporters of optimum quality Moringa & Neem Powder & Oil. Processed in a hygienic environment, these products are known for their optimum purity and freshness. We are the engaged manufacturer and supplier or wide range of Moringa & Neem Powder & Oil. Our effective product range comprises of Moringa Leaf Powder, Moringa Oil and Moringa Oleifera Oil. The offered oils and powders are processed from the best quality natural ingredients, which are procured from trusted and certified vendors.